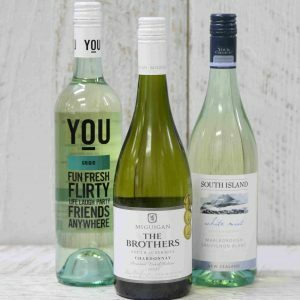 Well loved and a firm favourite by those who love a bit of bubble in their glass. Chandon Non Vintage Brut is a classic in Australian sparkling. 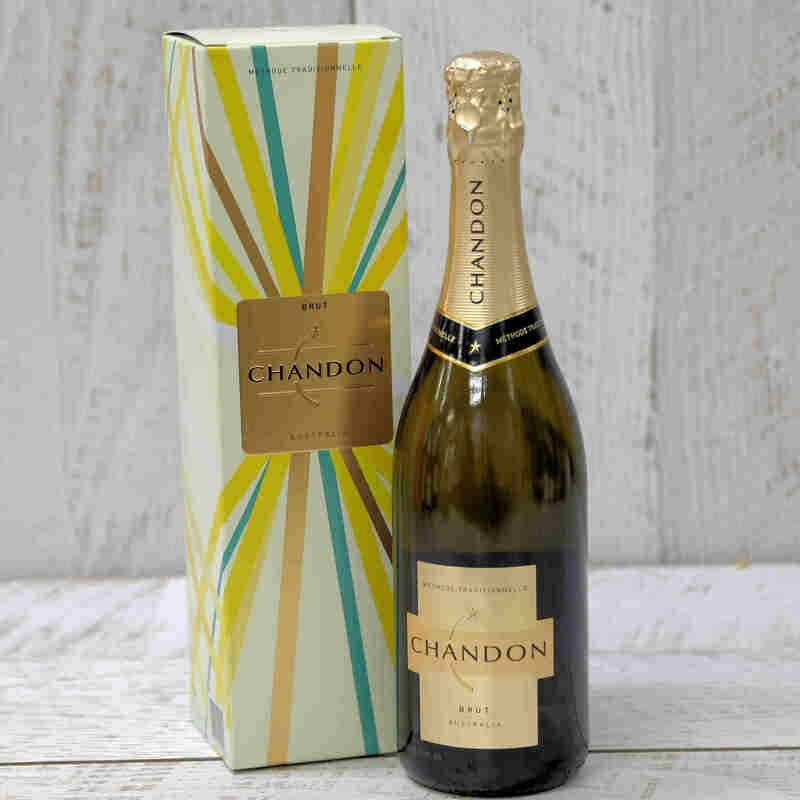 Quality has always been a constant with Chandon Brut and has become a benchmark for every other Australian sparkling to aspire to. Fresh, vibrant and always reliable, Chandon Brut should be a part of any celebration.